Reeling from an agriculture futures contract default, the New York Mercantile Exchange called on CN Communications to prepare executives to testify at Congressional hearings. On a parallel track CN’s marketing and creative team worked with a group of young visionary exchange leaders to reposition the organization. CN developed the theme “The Energy Exchange” to help the exchange pioneer an entirely new futures market and take advantage of the emerging need for global oil futures after OPEC destabilized world oil prices. As part of our work CN retired the exchange’s old nickname, “The Merc,” and introduced the name “NYMEX.” CN developed a new brand architecture and visual identity for NYMEX. We launched the new brand through a series of media events and national and international seminars in major oil and financial centers. 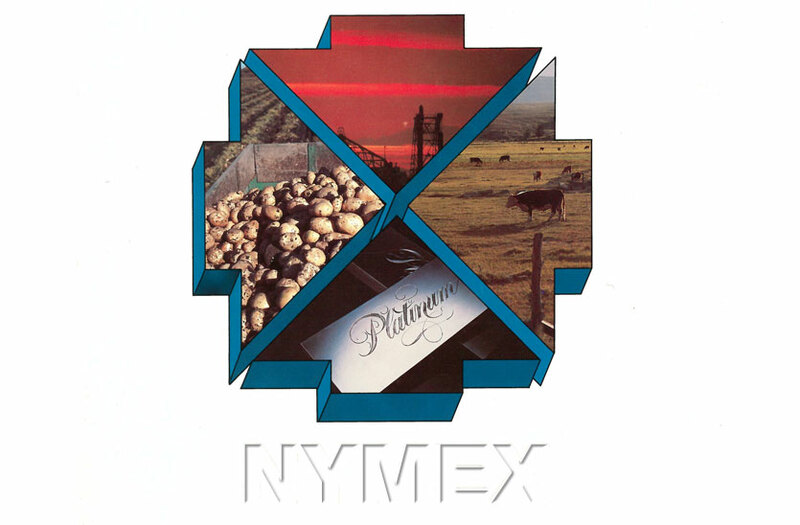 CN also developed marketing campaigns to promote NYMEX products in business and trade publications around the world. 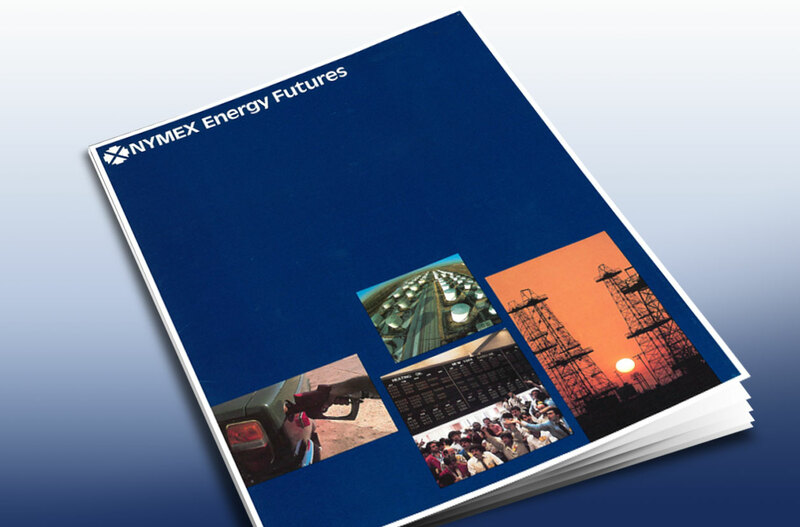 Within three years, NYMEX was setting global oil prices and saw enormous growth in trading. 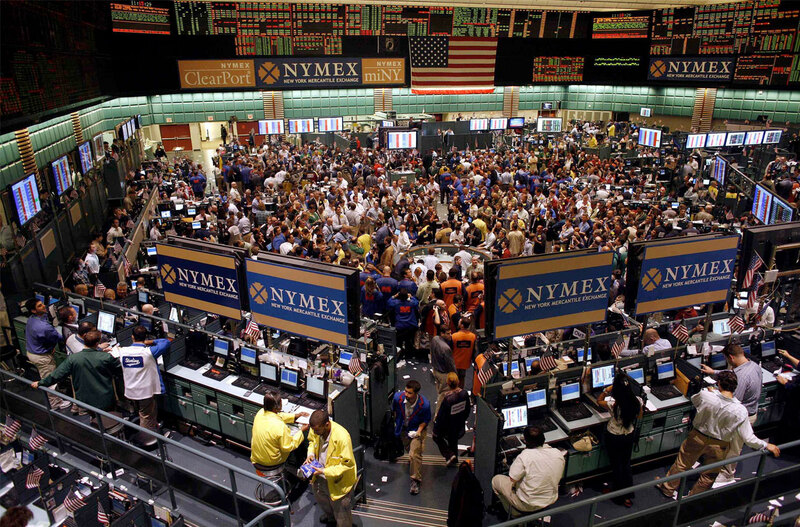 Today, NYMEX is part of CME, the largest commodity exchange in the world.